Our daily craft stuff of tools, frameworks and developing systems. We are developing cross – platform, so our WEB and MOBILE applications are platform neutral. Our core competencies include the efficient use of REST & SOA WEBServices and Database-design including ORM Object Relational Mapping. 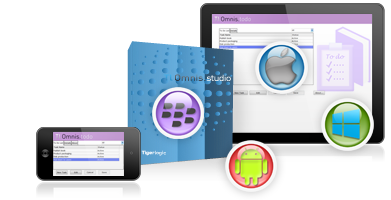 Omnis Studio is a powerful development environment that lets you deploy apps to virtually any device, on any platform, including tablets, smartphones, and desktop computers. Create web, mobile, and enterprise apps – quickly and easily Omnis Studio lets you build powerful, leading-edge solutions for all types of industries and market sectors, and allows you to save money by developing your applications in less time and with fewer resources. 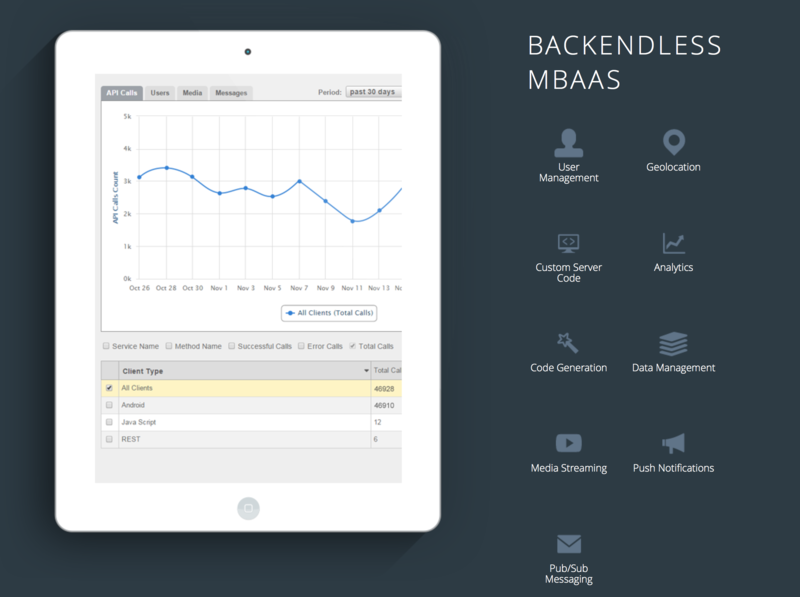 The Backendless Platform is a tightly integrated system designed to streamline and accelerate application development process. 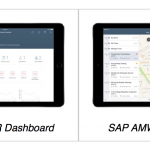 Individual platform products can address requirements of developers working on mobile, web-based or enterprise applications. However the platform as a whole establishes a unified approach for building applications faster, at a reduced development cost and with the utmost reliability. Perfect utilizes one single programming language, Swift. It removes the need for programmers to code in multiple languages for both client-side and server-side infrastructures. 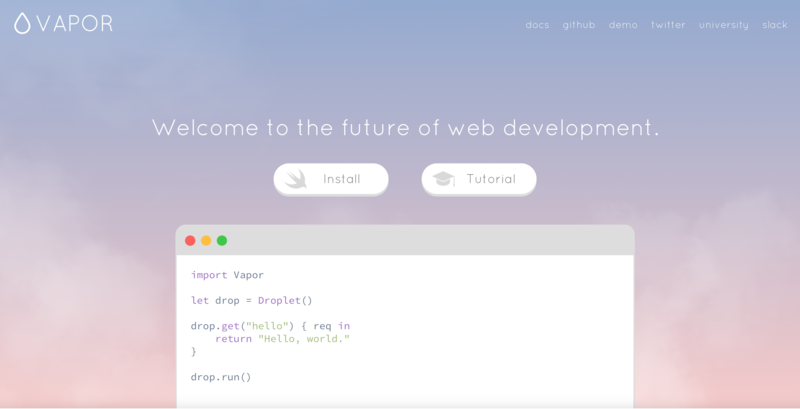 Perfect is a web server and toolkit for developers using the the Swift programming language to build applications and other REST services. 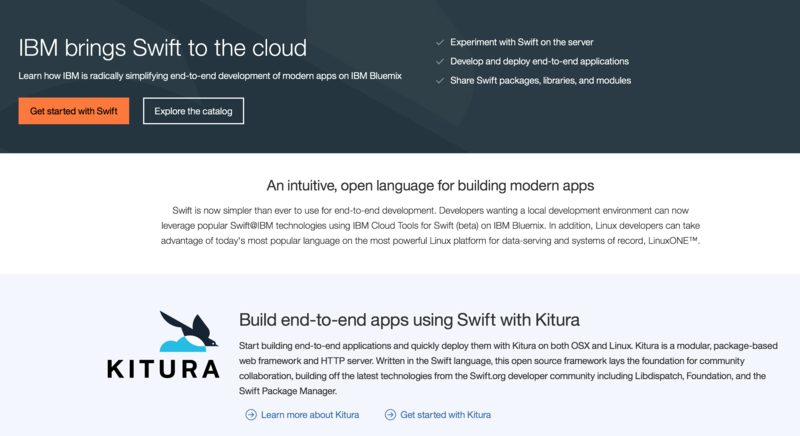 It lets developers build using only Swift to program both the client-facing and server-side of their projects. It’s the perfect backbone for cloud and mobile technologies. Developers can be more productive and efficient using Perfect to write less code and work in one fundamental language for all of their needs. 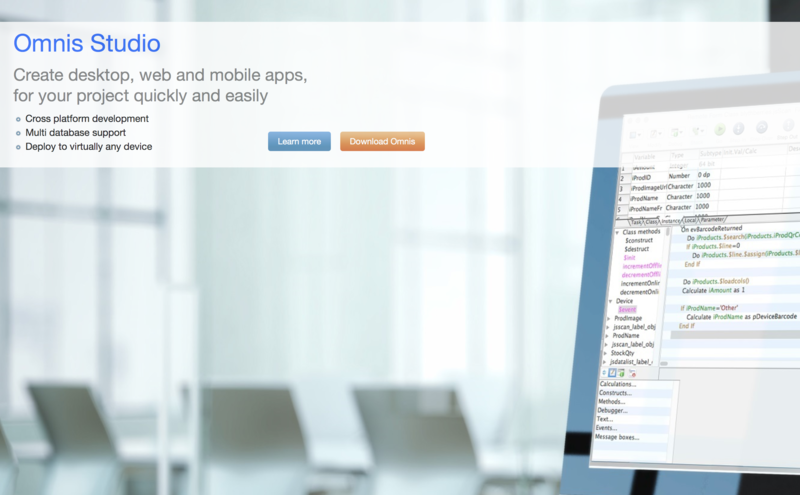 integrated development environment for creating web, mobile, and enterprise apps. 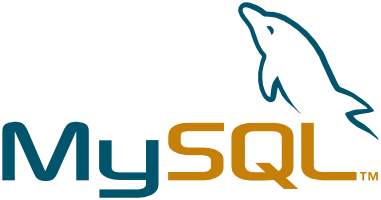 The SQL Browser lets you connect natively to all leading databases, including Oracle, MySQL, PostgreSQL, and to many others via JDBC and ODBC. The powerful method editor and debugger lets you write and edit code quickly – and you can run the debugger on your live web & mobile apps! 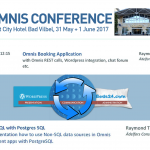 The Omnis VCS lets you manage your Omnis libraries and other files throughout the whole lifecycle of your project and across many geographic locations. Whether you are building a consumer-facing app or an enterprise line of business application with Backendless, it is ready to scale right from the start. Our system is a fine-tuned engine built to automatically scale to support demands of your application. Backendless architecture consists of multiple layers with a number of components each independently monitored by a state of the art 24×7 monitoring system. When the system detects an alarming condition, it makes a series of decisions which may result in allocating additional computing resources to guarantee service availability and consistent response time. 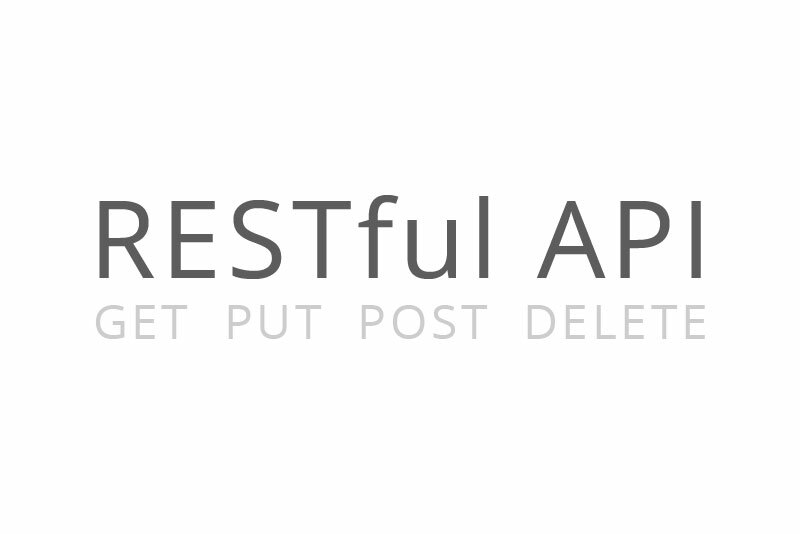 Perfect is a framework for developing web and other REST services using Apple’s open source Swift programming language. Its primary focus is on facilitating mobile apps, which require backend server connections, allowing you to use Swift for both client-facing and server-side development. 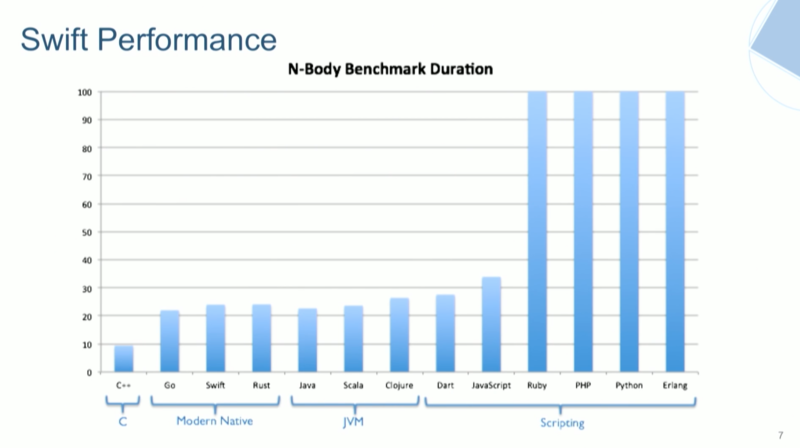 It’s the ideal backbone for building cloud and mobile technologies, and for web and cross-platform applications. Developers can now write less code and work in the powerful, modern, and elegant Swift language for all of their programming needs. Perfect operates using either a standalone HTTP server or through FastCGI, but it is flexible enough to be attached to the server of your choice, or to a custom server. It provides a system for loading Swift-based modules at startup, and for interfacing those modules with its request/response objects or to the built-in mustache template processing system. Perfect runs on a high-performance, completely asynchronous networking engine with the goal of providing a scalable option for internet services. It supports SSL out-of-the box, and a suite of tools commonly required by internet servers such as WebSockets and iOS push notifications. 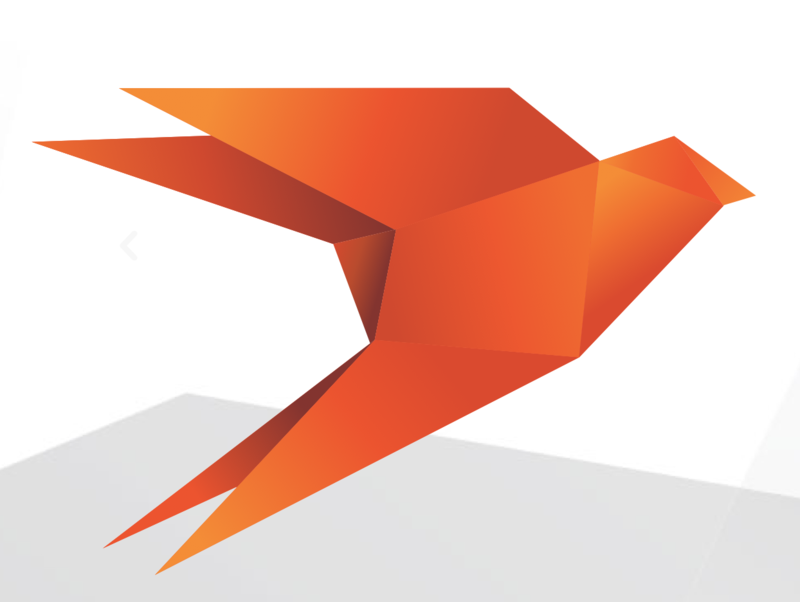 Perfect is the world’s first freely available toolkit for server-side Swift development. It was made publicly available in November 2015, 10 days before Apple officially made Swift open source on December 5, 2015. Version 2.0 of Perfect was released on September 8, 2016, to coincide with Apple’s release of Swift 3.0. Find out more about Perfect 2.0.
is an architectural approach for constructing complex software-intensive systems from a set of universally interconnected and interdependent building blocks, called services. Services (SOAP, REST) are autonomous, stateless, with fully documented interfaces, and separate from the cross-cutting concerns of the implementation. It can also simplify interconnection to – and usage of – existing IT (legacy) assets. 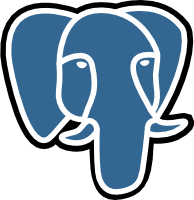 is a programming technique for converting data between incompatible type systems in relational databases and object-oriented programming languages. 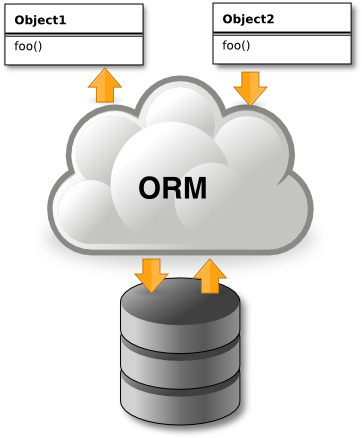 This creates, in effect, a “virtual object database” that can be used from within the programming language. 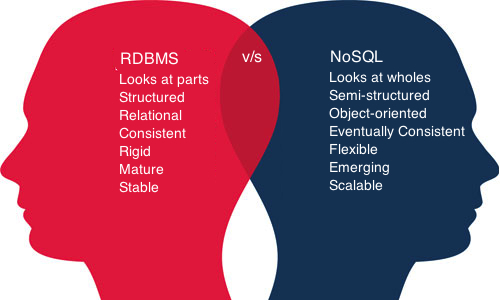 There are ORM-frameworks for both database technologies SQL and NoSQL.